The requested rate requires proof of residence at check-in. Please remember to bring your Hawaii state driver's license or photo ID. Mahalo! Need a car? Book one now. Panda Travel ® has partnered with Enterprise Rent A Car and Alamo Rent A Car to offer rental cars nationwide. Click on the logo below to start booking your car now. Is it Safe to Travel to Hawaii during a Volcanic Eruption? As all of us “locals” in Hawaii know, Las Vegas is where many people from the Aloha State like to visit. A lot of Hawaii people have a passion for gambling. So their propensity for visiting the Silver State of Nevada and Las Vegas, in particular, is pretty understandable. But there are many other things to see and do besides the usual stuff, like gambling, shopping at the outlet malls and eating at buffets. 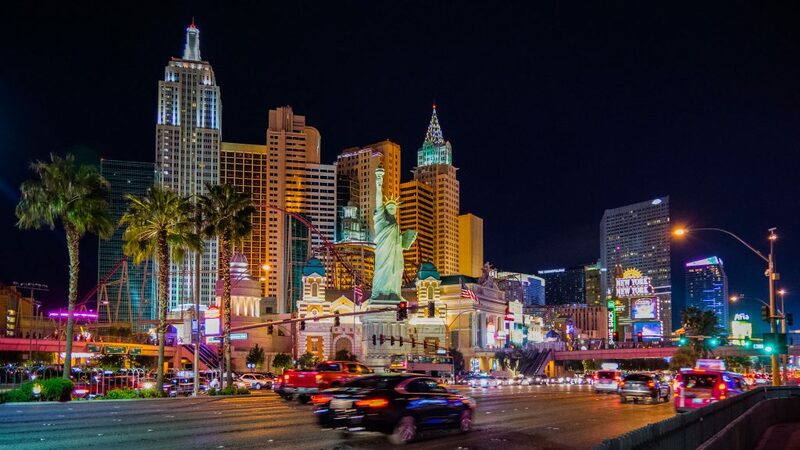 So here’s our attempt to answer the question of what to do in Las Vegas if you don’t gamble. And many of these things are only a short drive outside of Clark County. As an example, there are many national parks, national monuments and national wildlife preserves of historic and geographic significance. And the good news is many are only a relatively short drive outside the city limits. 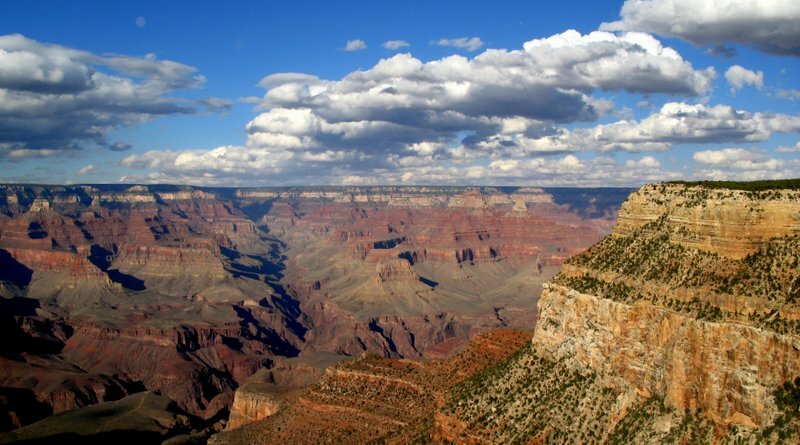 For example, Grand Canyon National Park is a 4 to 5 hour drive east of Las Vegas. So you can easily get there by car on a one day trip. But it would preferable to stay overnight so can can have more time to capture the grandeur of this magnificent geologic wonder. View from the south rim of the Grand Canyon. Or if you don’t want to drive so far, you can see Zion National Park in southern Utah. The park is within a 3 to 3 1/2 hour drive north of the city. 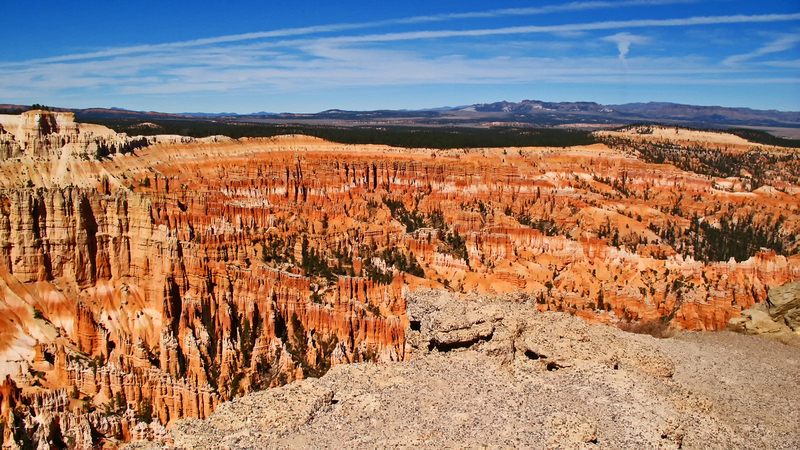 Another 2 hour drive north of Zion, there is spectacular Bryce Canyon National Park. You can probably do Zion in a day trip. We recommend doing an over night trip if you plan to do both Zion and Bryce national parks. 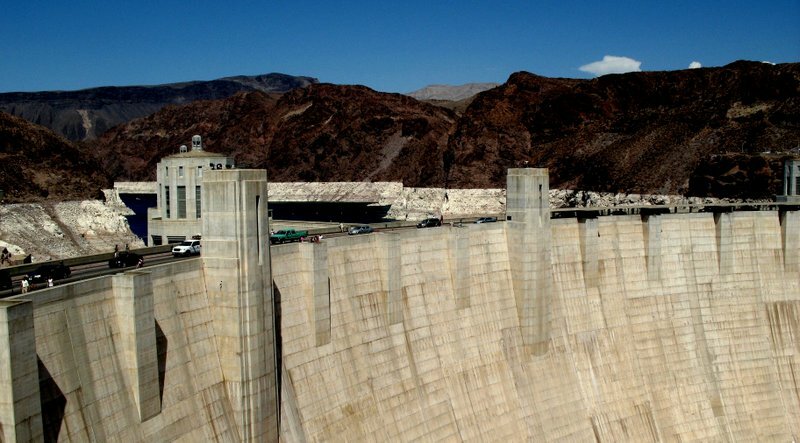 Even closer is Lake Mead National Recreation Area where you can visit the lake as well as see Hoover Dam. And now, there is the newly constructed Mike O’Callaghan – Pat Tillman Memorial Bridge that spans the Colorado River. This bridge is reputed to be the longest concrete arch bridge in the Americas. Also nearby, past the California border near the town of Baker, is the Mojave National Preserve. It is home to the largest grove of Joshua trees, one of the largest sand dunes in the country and a somewhat hard to find, but spectacular lava tube. 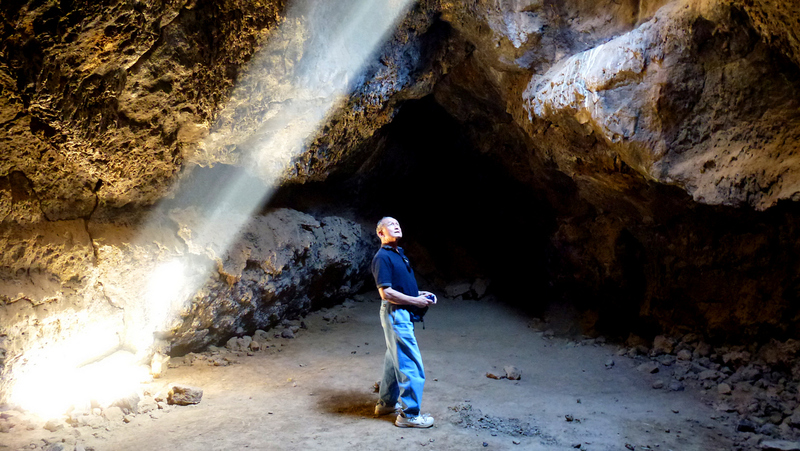 Erstwhile kama’aina checking out lave tube in Mojave National Preserve.